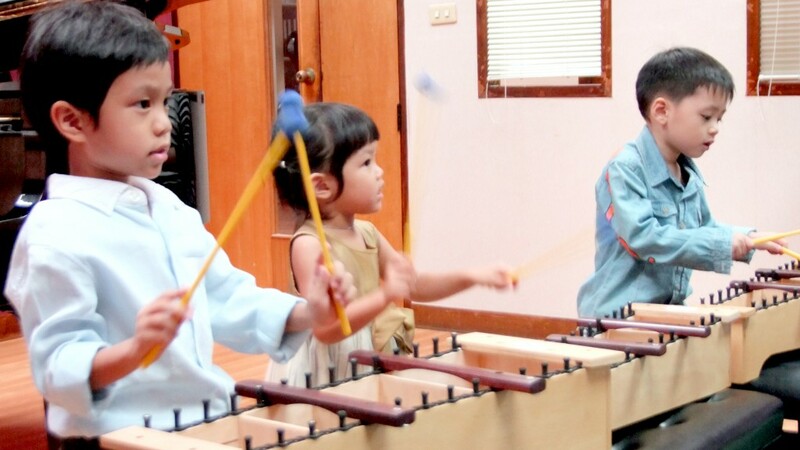 This is a basic music course for kids where activities and games, finger play and movements are used. The activities aim to make learning enjoyable and creating a positive attitude to music learning . Also to develop other important aspects in the child such as emotion, sociability, intelligence, develop small and large muscles, build their confidence.